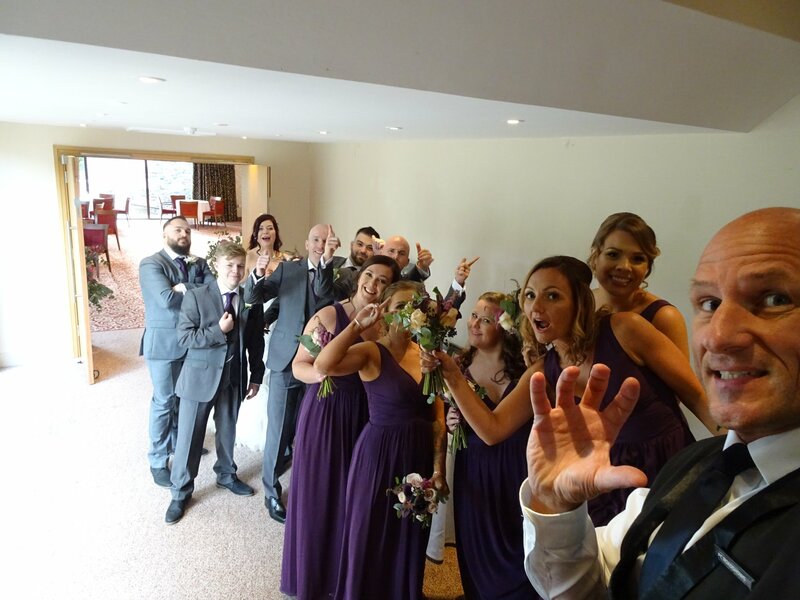 Phil is the Owner of PC Roadshows, a DJ, Host and Master of Ceremonies, with almost 30 years’ experience entertaining at all kinds of events. 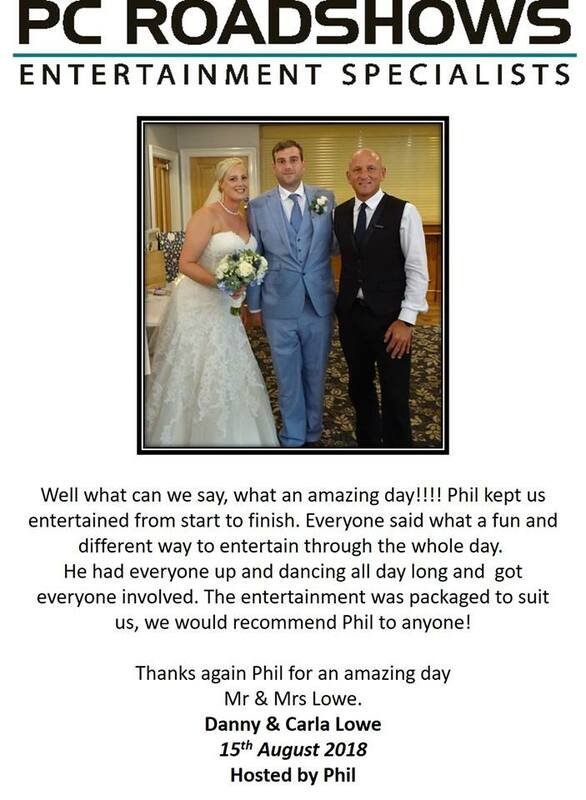 Phil has the knowledge, experience and skills to guarantee your celebration or event is a success. 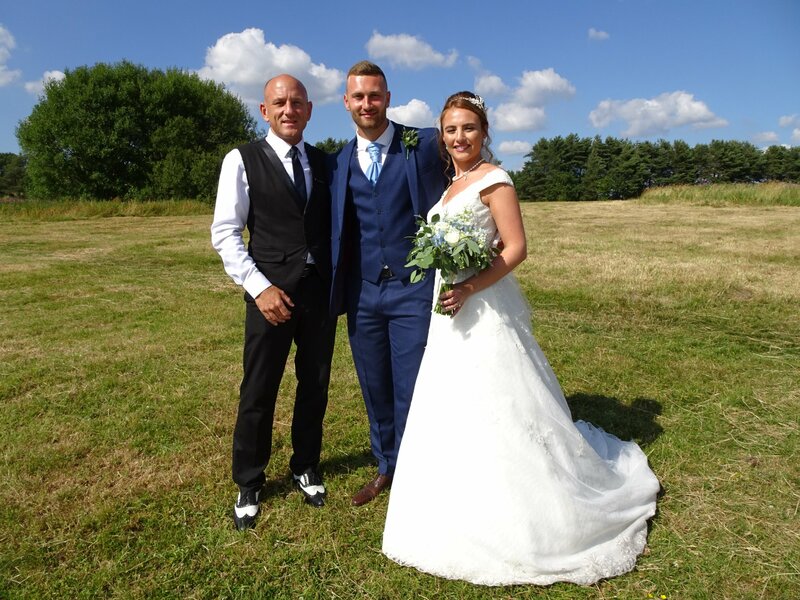 His passion and dedication to deliver the best in DJ entertainment has seen Phil and PC Roadshows acknowledged with awards from independent organisations including ‘The Wedding Industry Awards’ and ‘Little White Books’. 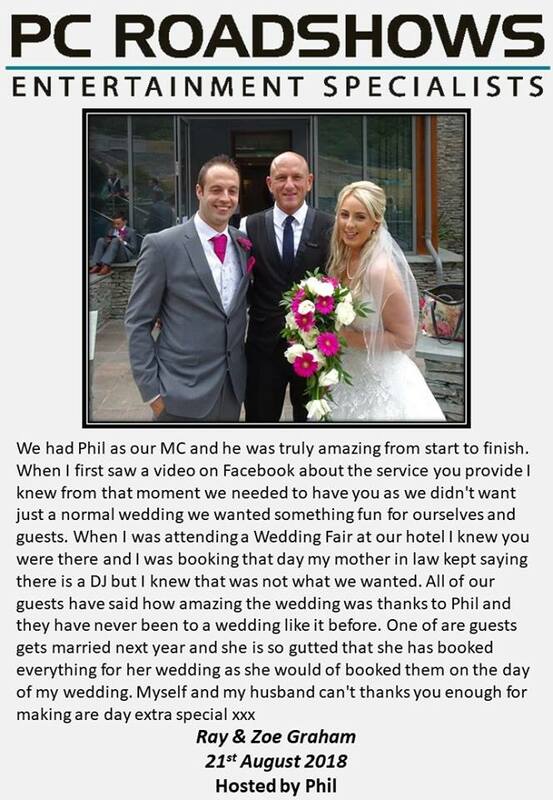 Phil is PC Roadshows ‘Original Party Host’ he specialises in entertaining at Weddings and Corporate events nationwide. His unique and innovative style of hosting is seen as ‘industry leading’ and very much sought after. This has seen Phil work with organisations such as 20th Century Fox, Channel 4, Box TV, BBC, and has performed, hosted and supported many well-known celebrities. 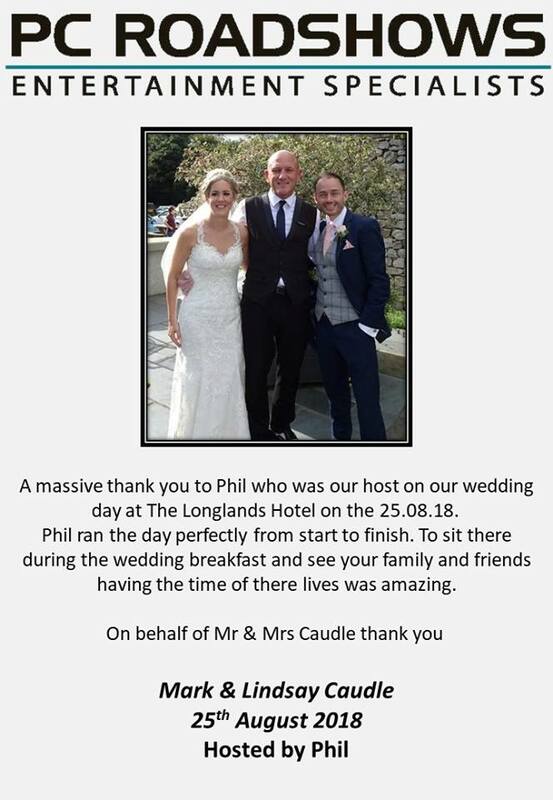 Phil is also a popular choice for corporate Fund Raisers, Charity Evening and Celebrity Evening With events. 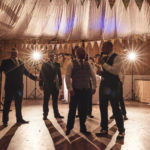 With his attention to details he will plan entertainment and fund-raising ideas with you and host these on your behalf, his unique style has seen Phil repeatedly raise sums of over £10,000 on an evening at these types of events. 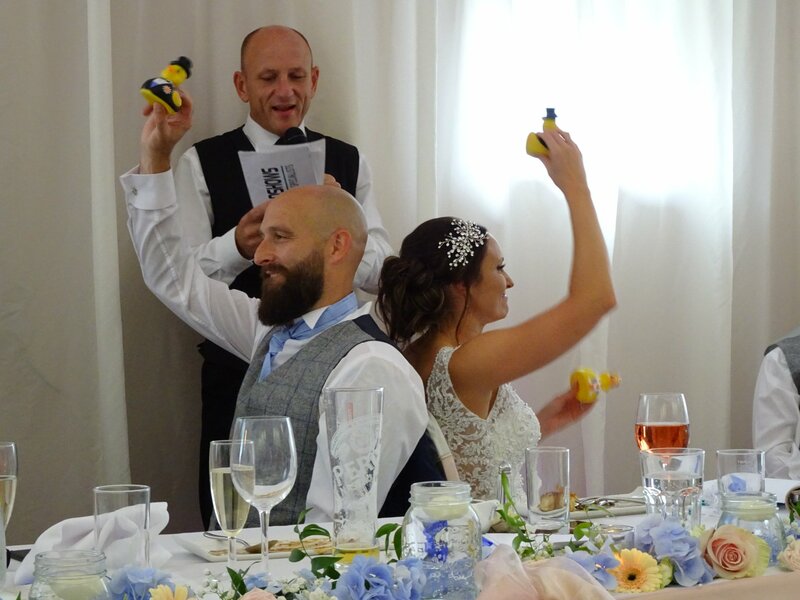 Wedding Entertainment and wedding host for Lancashire, Cheshire, and Cumbria. But we also cover the whole of the UK, and abroad as well! 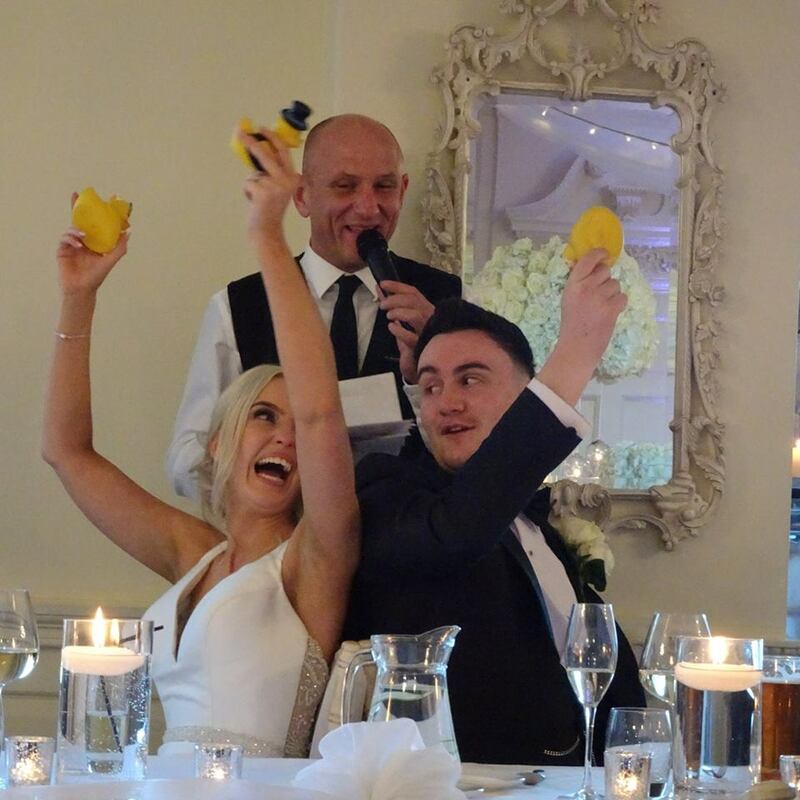 Destination wedding entertainment is not problem at all! Ask us for a bespoke quote!